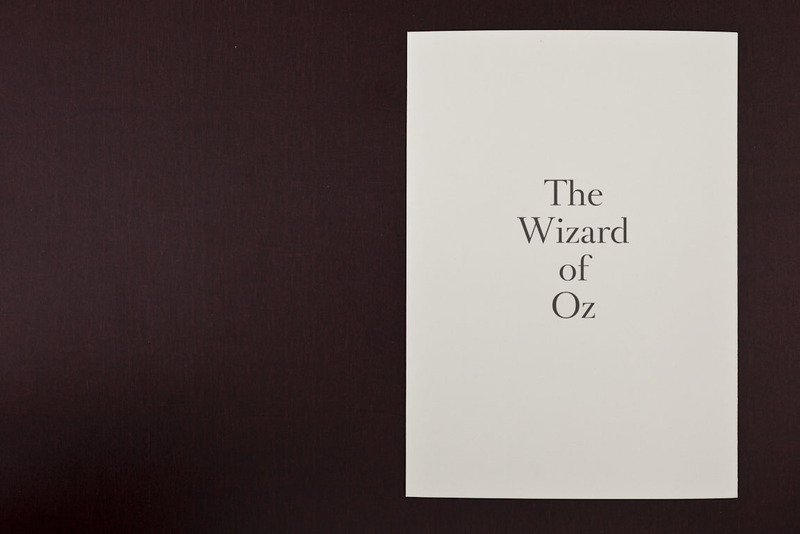 In the book, "The Wizard of Oz", all of the 140,000 filmstills of the movie are published. 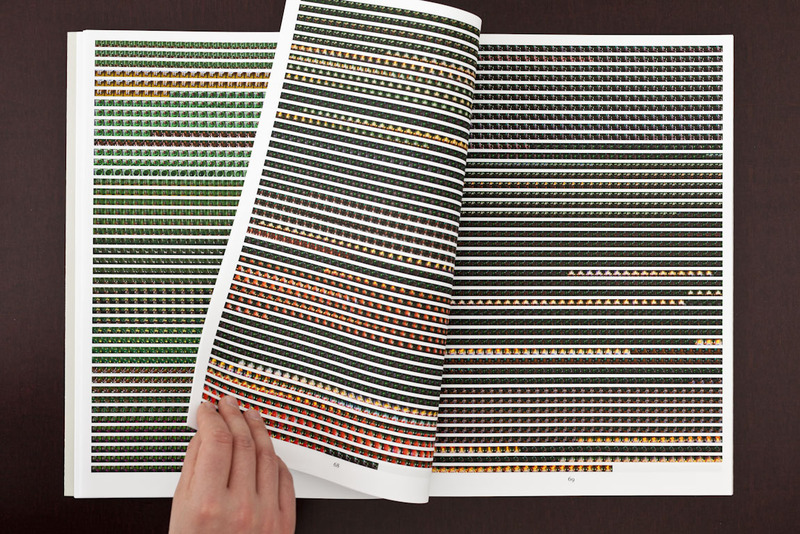 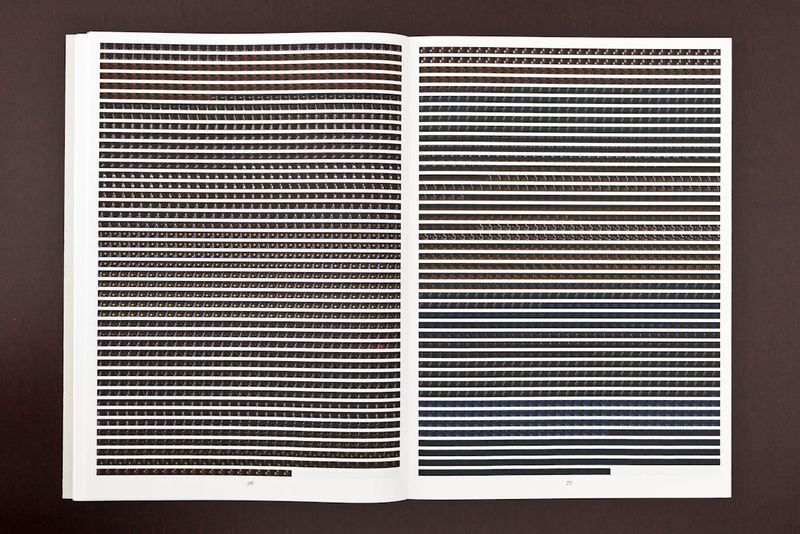 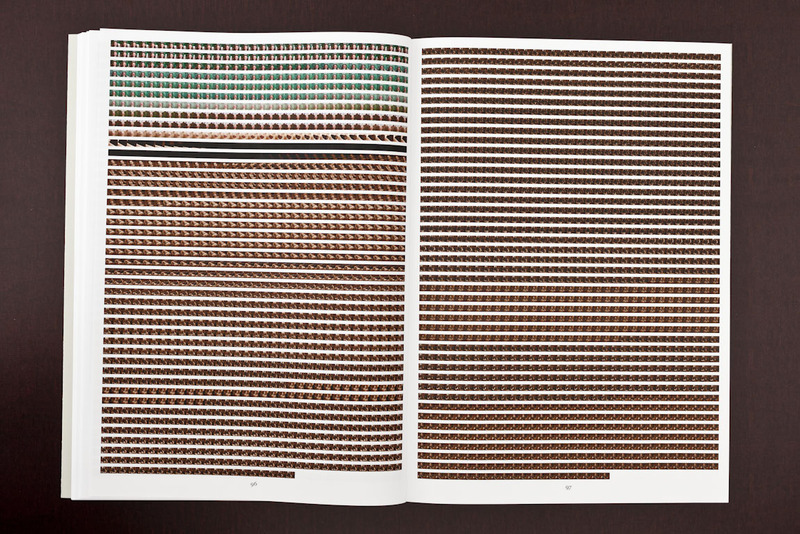 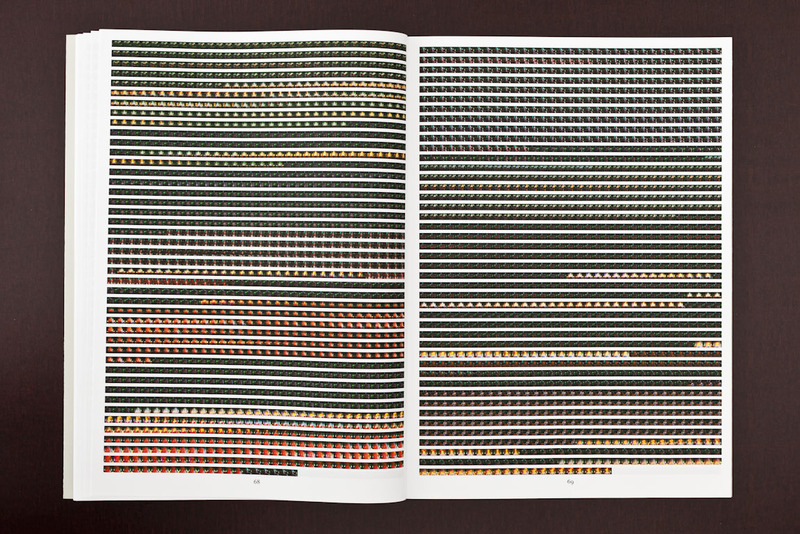 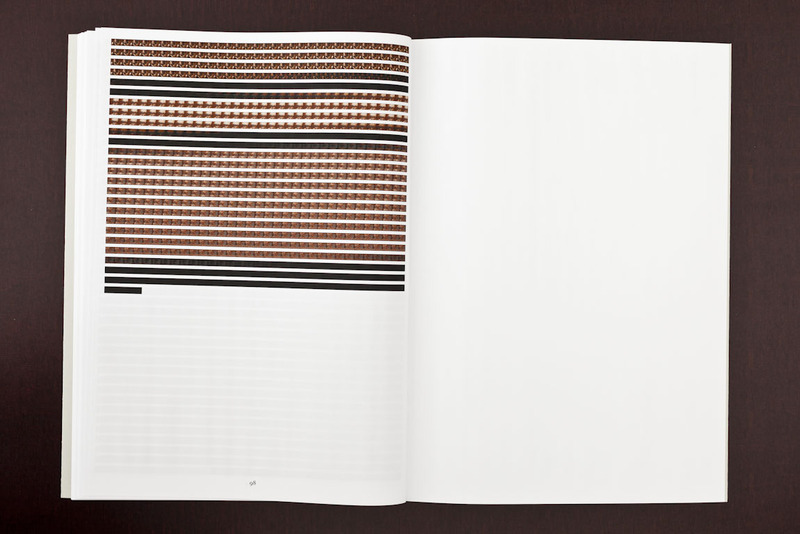 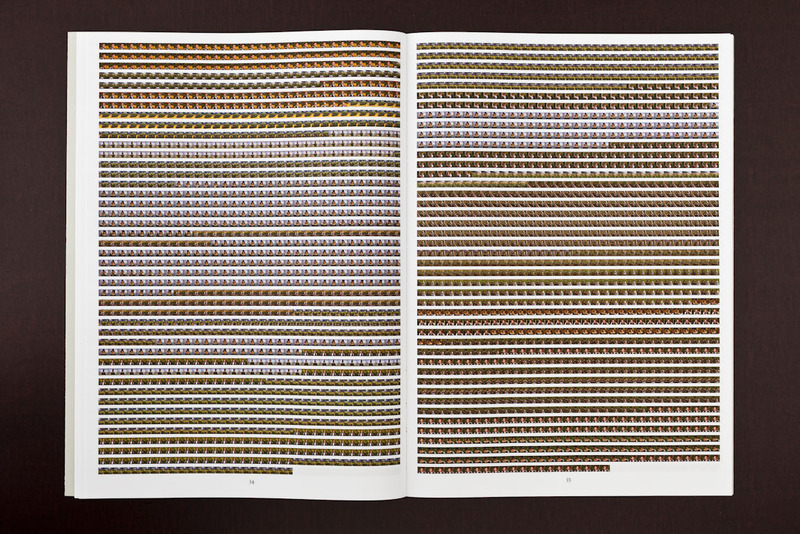 On 98 pages the images are arranged chronologically in rows from left to right. 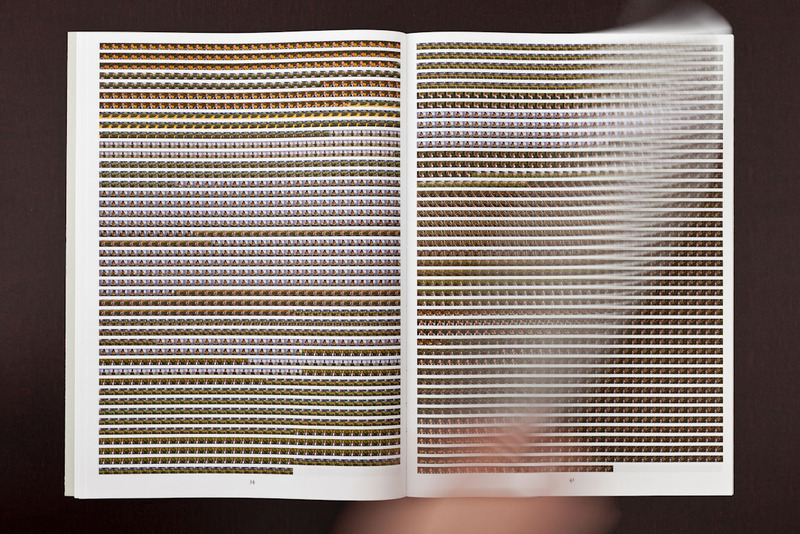 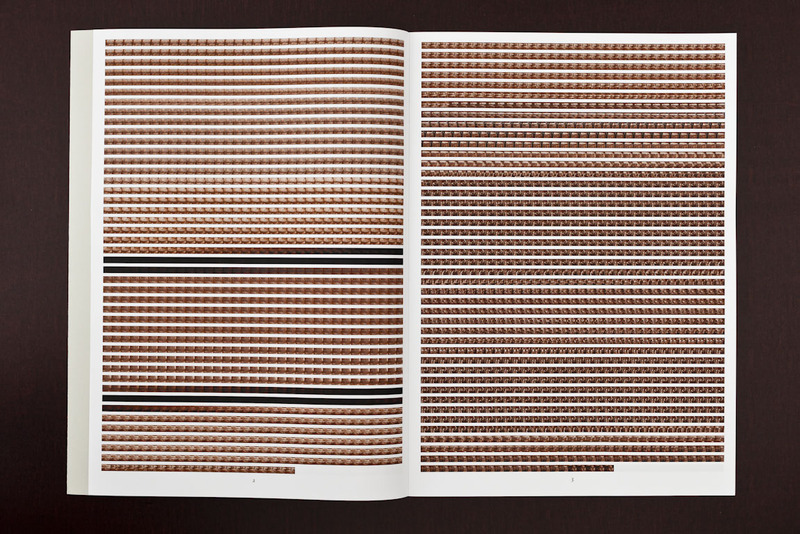 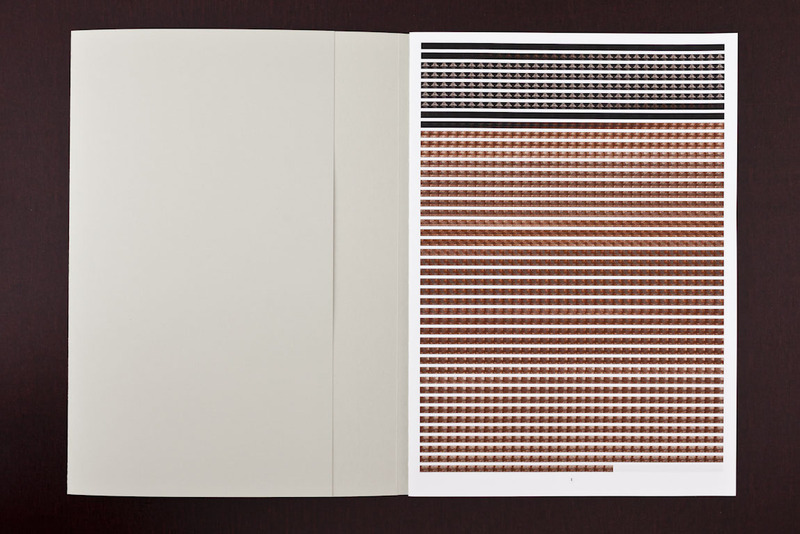 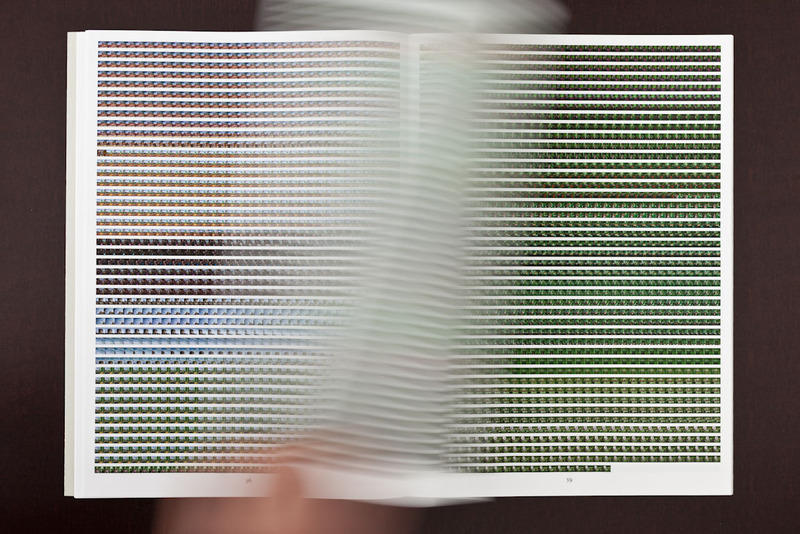 One page contains 1440 pictures which correspond to exactly one minute of film. 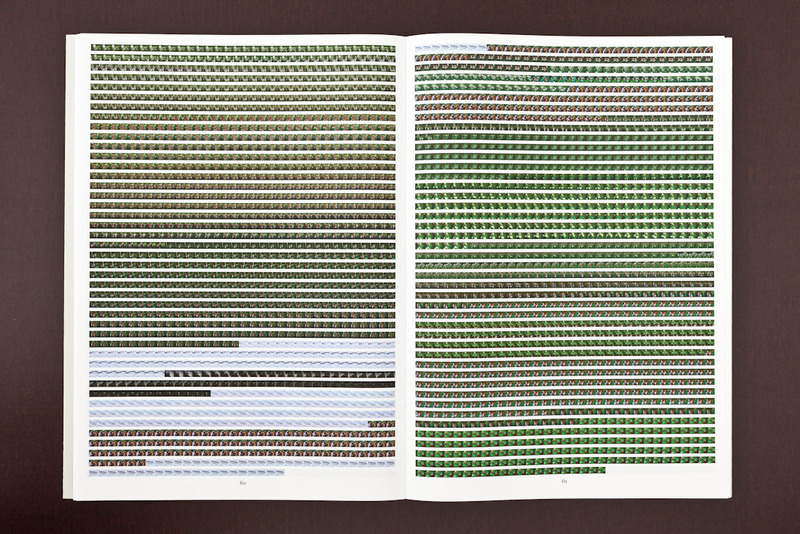 So the page numbers also show the minute of the film from which the stills were taken.